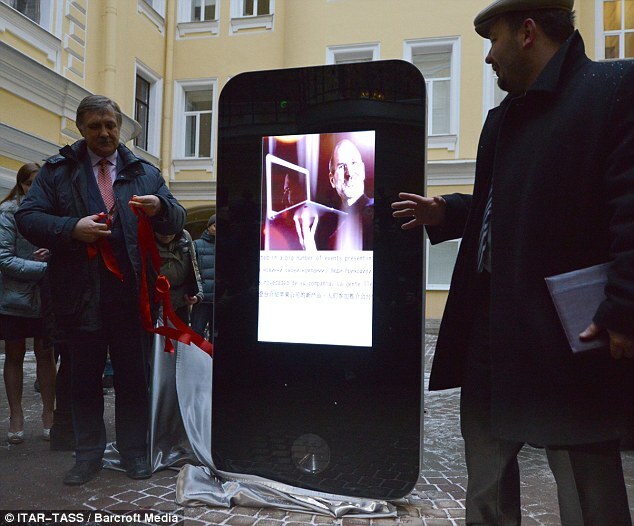 The iStone is a 6-foot tall interactive iPhone 5 monument which is based in Russia to help commemorate the life and times of the late and great, Steve Jobs. 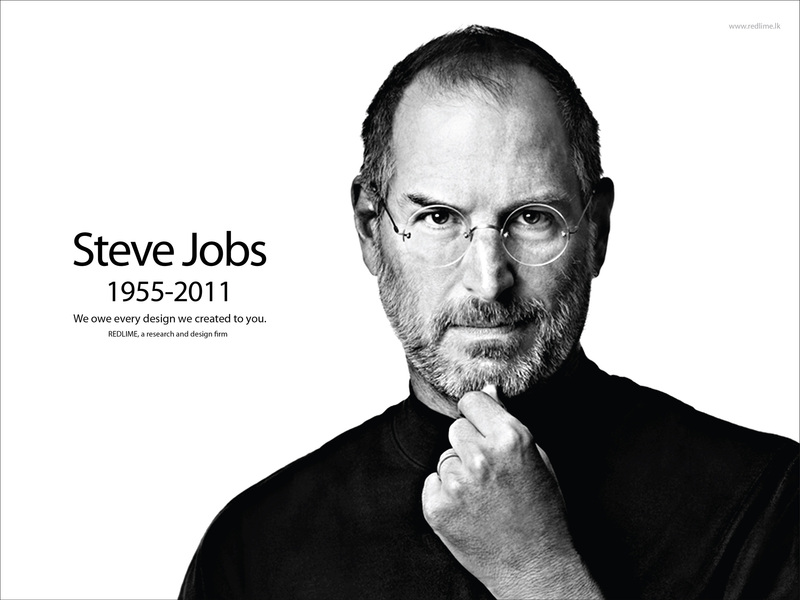 Steve of course was the man behind Apple and one of the most influential and pioneering men of our time. If you head to St. Petersburg any time soon then you are sure to bump into this marvelous spectacle which shows a vibrant colour screen complete with slide show. On the screen you will find some of the key points in Steve Jobs’ life, from photos to impressive speeches that he gave. It’s a way of helping locals learn about the man behind some of the biggest cult gadgets of the 21st century. Steve Jobs died on October 5th 2011, at the young age of 56, just hours after Apple launched the iPhone 4S.